What a week: November 23-November 28, 2015! 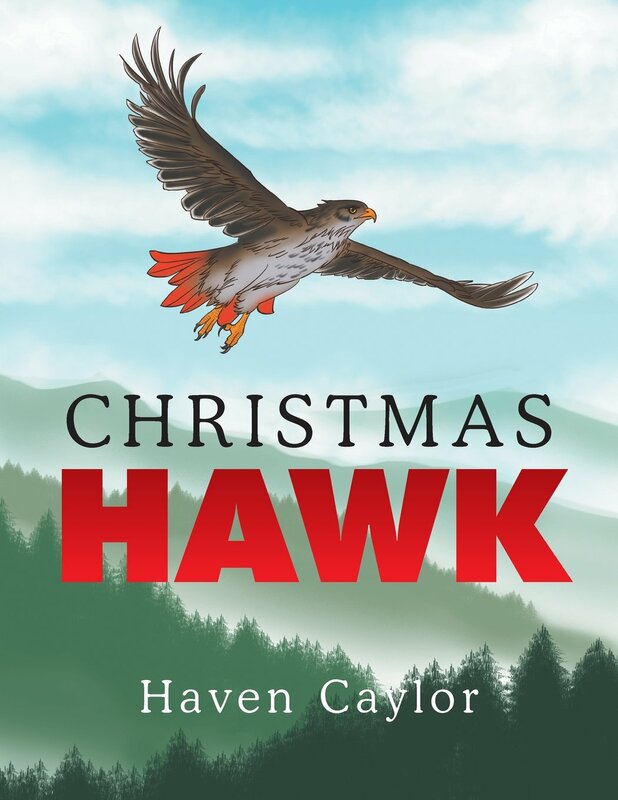 From a story (Christmas Hawk) that was created by Carter, Ammon, and myself December 2013 as we walked in our field to the week of November 23, 2015, we made it to Chattanooga television and a book signing at Barnes and Noble! My “babies” and I created, wrote, and published the book, but it was because Kelly Flemmings believes in us that we had such an exciting and educational week. Kelly is the Barnes and Noble store manager at Hamilton Place Mall in Chattanooga, Tennessee. He runs the best Barnes and Noble retail store I’ve ever set foot in and that includes the Barnes and Noble on 5th Avenue New York City. Thank you, Kelly. My spiritual anchors for the book signing were Vicki Trapp, her sister, Susan, Sheila, Claire Randle, Leah McDonough, Janie Dempsey Watts, and Endia. They filled my spirit and made the event like a fellowship. I was so blessed, and I thank God for all those people and the opportunity I had to experience this life-changing event with my precious children, Ammon & Carter. From WTVC News Channel 9 in Chattanooga I thank both Margie Scott and Brian Smith (Thin N That) for their kindness and support. From WRCB Channel 3 in Chattanooga I thank Julie Edwards for her support and awesome and engaging interview with Carter and Ammon. 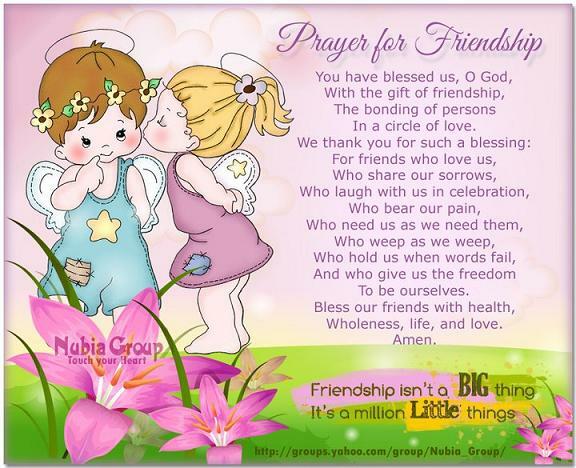 Peggy, Janie, Kelly, & God…thank you all! There was a chain reaction that started with Peggy Lamb (Carter and Ammon’s aunt) helped me get in contact with a local author, Janie Dempsey Watts (You need to read her Moon Over Taylor’s Ridge Moon over Taylor’s Ridge ). Janie gave me the suggestion to head to Barnes & Noble to speak with the manager Kelly Flemmings. I have been so blessed that these wonderful people have helped me to write. I now have 2 books! It took 2 years, but I did it. My parenting/travel/memoir is Parenting Strategies on the Go , and I had a great “kick off” book signing at Barnes and Noble in Chattanooga, Tennessee.